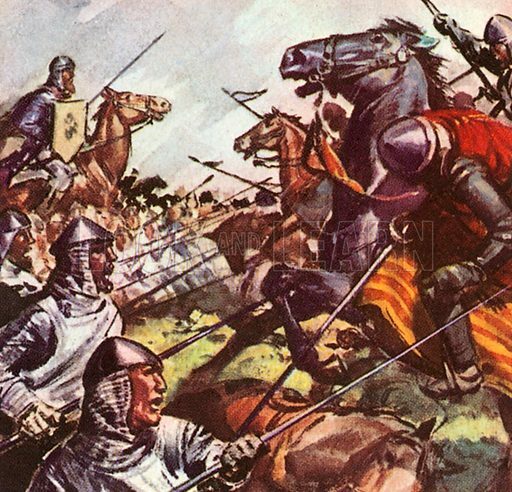 King Robert I (Robert Bruce) of Scotland defeated the English at Bannockburn in 1314. Bruce tried many times to liberate Scotland from the English and legend has it that he was inspired by watching a spider struggle time and again to build its web. Available worldwide for immediate download up to 4,079 x 3,923 pixels.